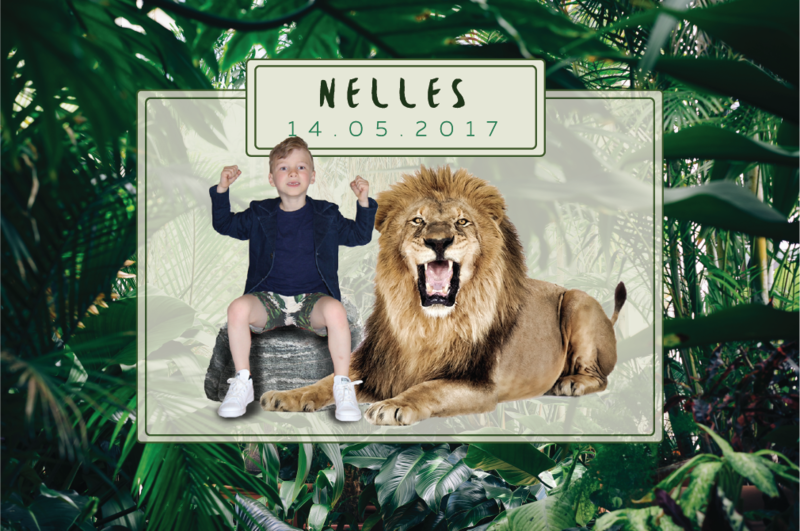 What’s better for a kid than looking so tough he dares to stand next to some dangerous animals? 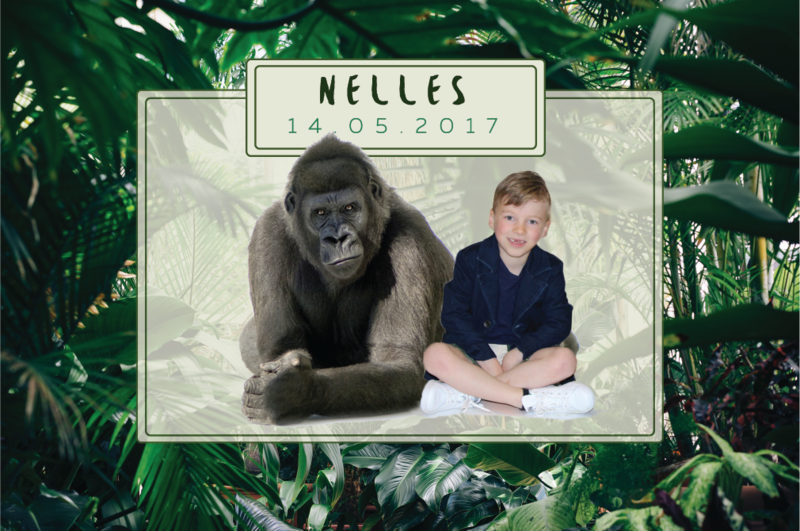 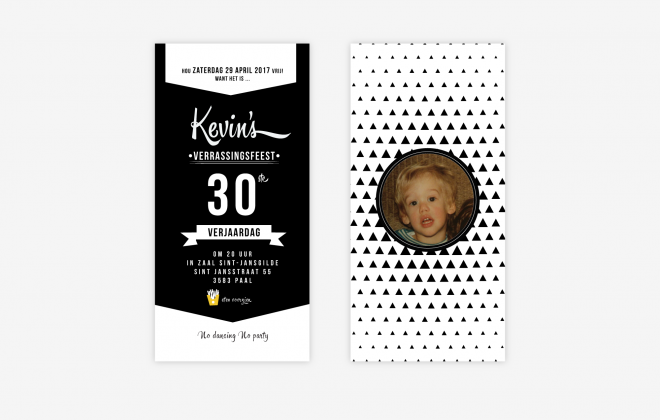 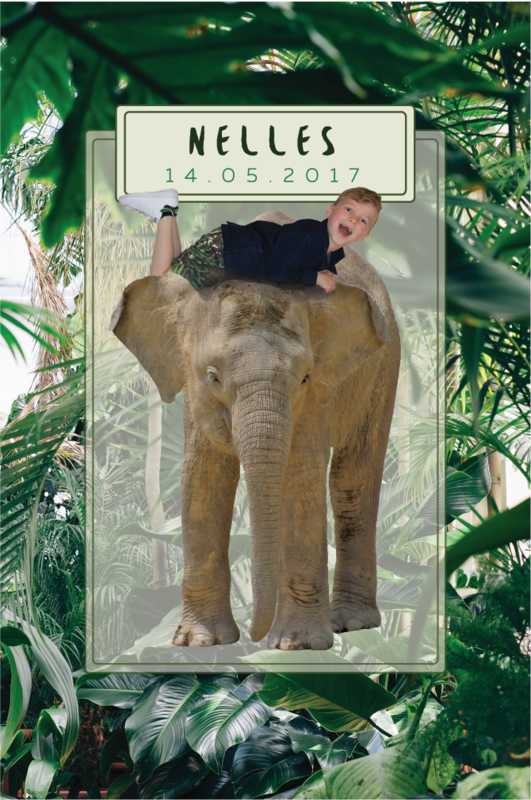 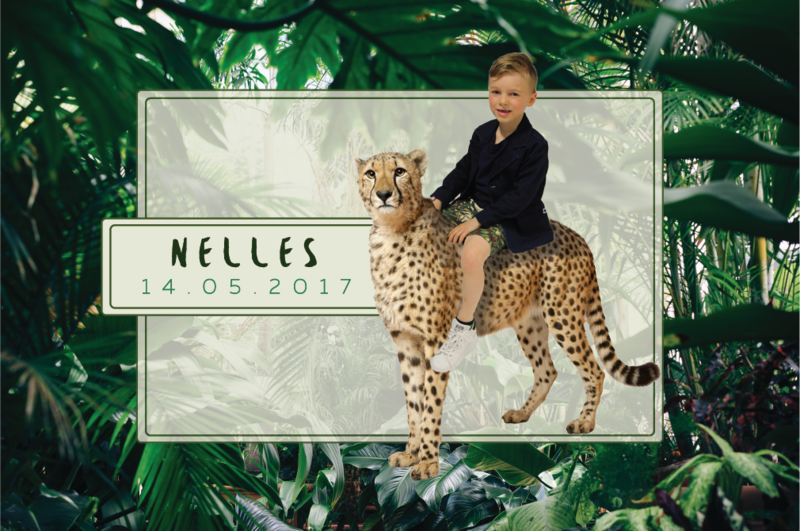 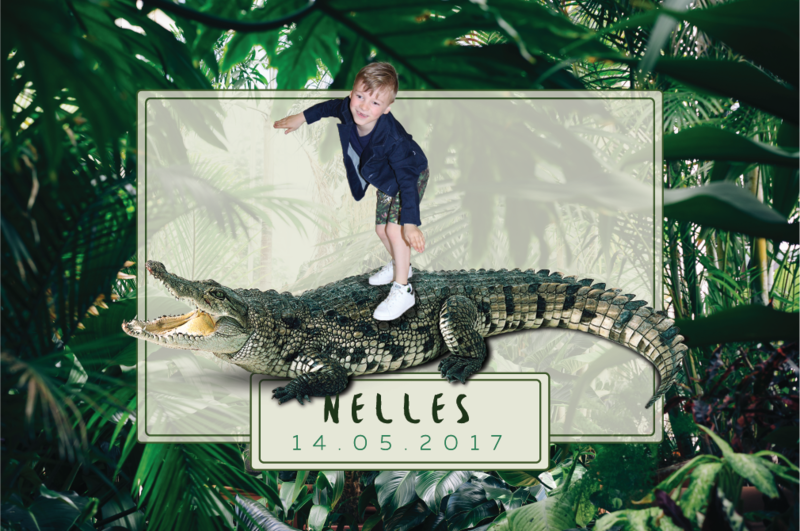 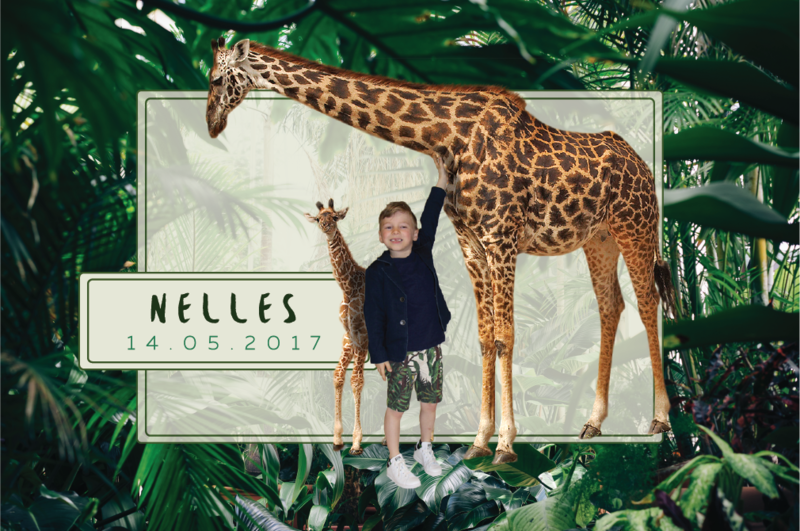 The guests at Nelles’ party went home with a card of him standing next to or even sitting on some of the animals he likes the most and some stickers as well. 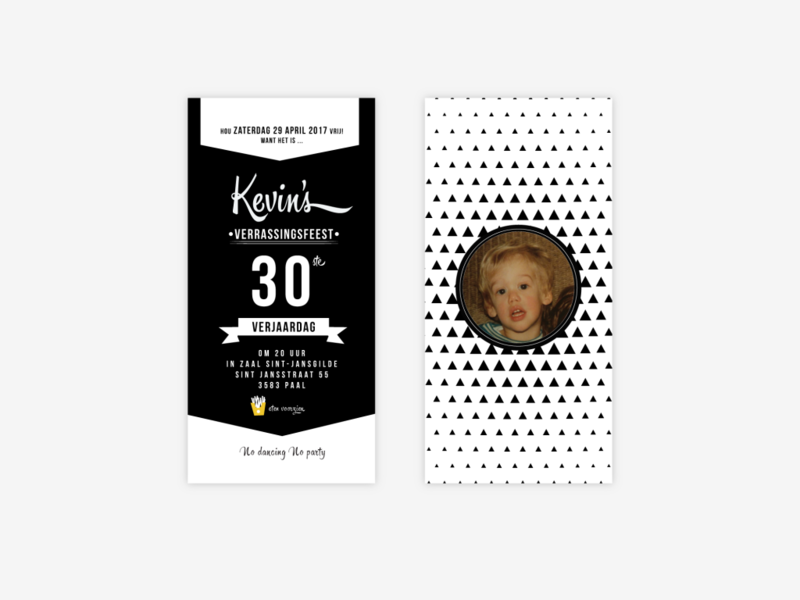 That’s something to put on the fridge!